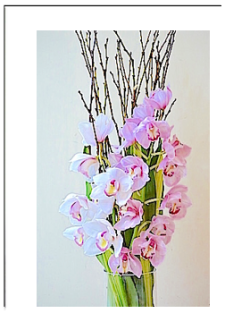 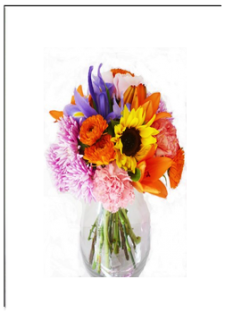 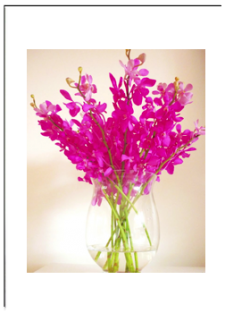 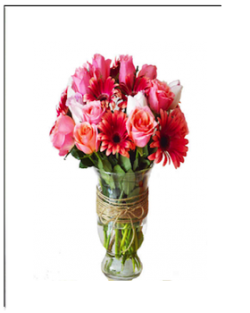 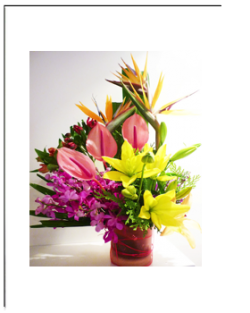 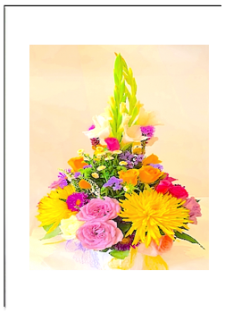 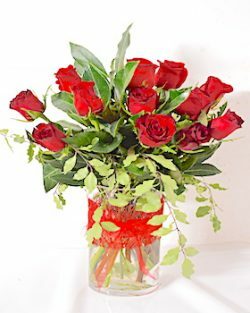 Vase Flower Arrangement - We select the flowers as they freshly arrive from the flower market according to your occasional requirements and preferences. 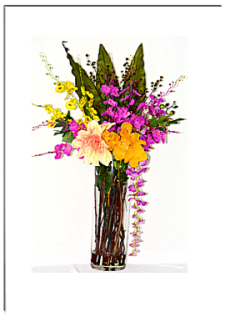 All Flowers are recut and placed in clean fresh water and clean vase with flower food. 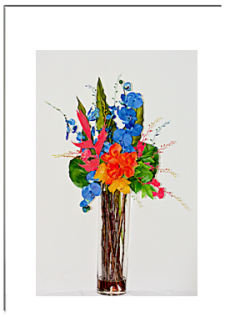 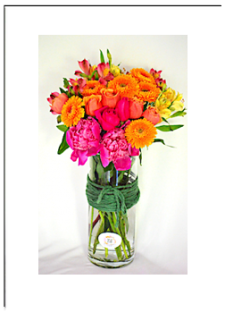 Vase Flowers can be placed on tabletops as a centerpiece or front facing display. 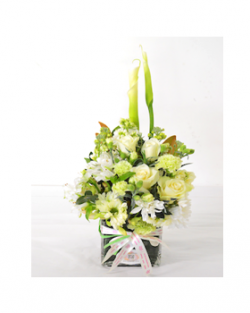 Flowers are selected according to your requirements for the occasion. 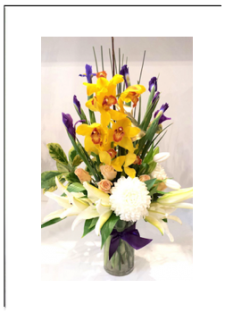 We like to present our flowers Please do not hesitate to contact us if you have queries on +61 39840 7307 or Text to +61 402 240 235.